Jill Of All Trades: #ChampIsBack! 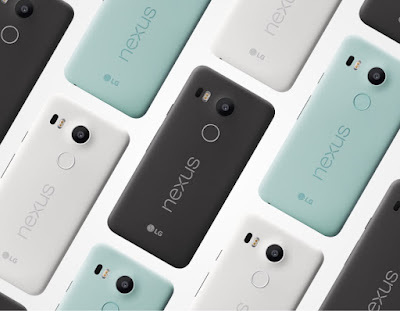 I have been a Google Nexus girl since the past 3 years. My first experience with Nexus was when I bought the Nexus 4, the beautiful front and back glass body phone; if you may recall. After using that for 2 years, instead of upgrading to the Nexus 5, I jumped to the Nexus 6 when it launched. Though it's one beast of a phone, unfortunately it's size was an issue, I could really not use it with one hand. And when they announced the Nexus 5X recently, it was LOVE REDEFINED. 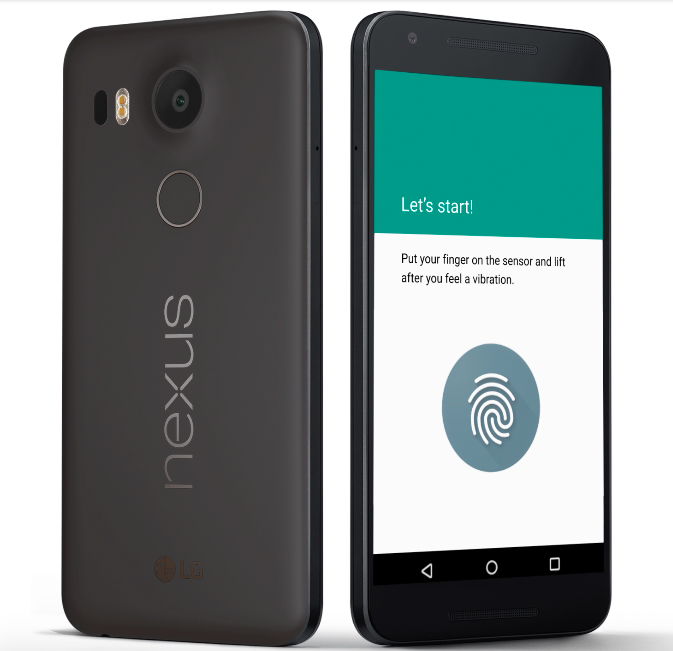 Google finally got it's game on with it's own fingerprint scanner, which they had to drop during the Nexus 6 because of a few issues. Now I would make my Nexus 5X totally secure and away from snooping friends, family or colleagues (you never know who tries to unlock your phone and read your messages!). So even if they try to unlock my phone using my finger when I'm asleep, they won't succeed, because I will use my toe-print as the unlock code! Now who will think of that! 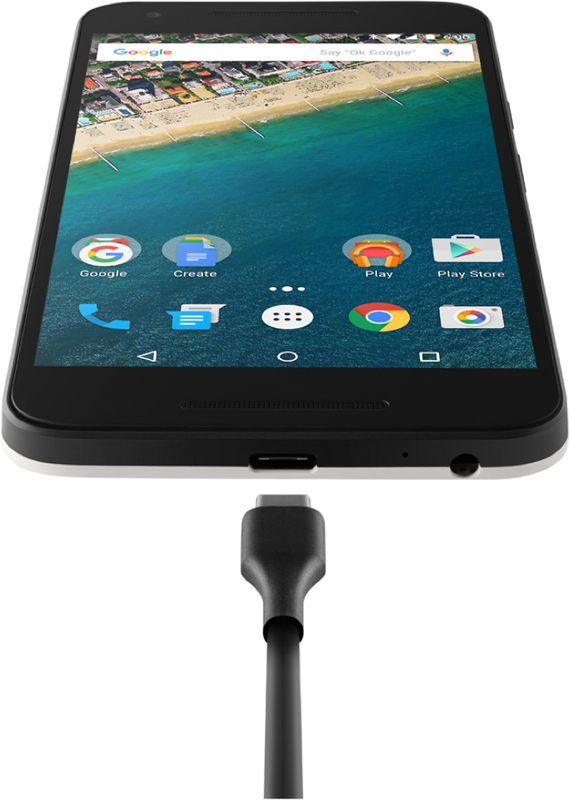 The USB Type-C charger is reversible, which means no more guessing which way is up. Now obviously most of the Samsung, Motorola and so other Android users would probably not be aware of this super-cool new feature I'd have on my phone. What I would do is place a bet with my friends/colleagues that whoever get's the charger cable connected to their respective phones while being blindfolded, in one go, wins! Try it yourself, with the standard micro-USB cable, we get it wrong with our eyes open. With the eyes closed, they would most probably loose the bet, and I obviously would not have to worry about the side and simply plug the cable in and win! Tadaaa! My phone will always be the first one to receive the latest android update! That's the benefit of being a Nexus user. So each time an update comes, and I have installed it on my phone, I will be able to go and tease my gadget lover friends and flaunt it; while they will still have to wait for weeks or even months before they get the same update on their phones! Tee-hee..
Plus not to forget all the awesome features of the Android Marshmallow 6.0 Google Now on tap and accessible from any app! Google is always making our lives easier, year after year. IskiUski is one of the online foremost jewellery shop in india with the latest jewellery design in Gold, Diamond, Silver. We offer wide range of diamond and sapphire rings from various famous designers. In a country like India, vastu shastra expert in dubai is considered one of the basic requirements while constructing a property or building according to pre-specified principles. It is necessary to follow these principles for wealth, health, fame and prosperity in life. Though it has become difficult to follow each and every principle in the present era, it is important to make maximum use of tenets in order to achieve peace and harmony in life. Instant Party Glow with VLCC! !